We all knew this was coming. I hope you’re all as excited as I am. 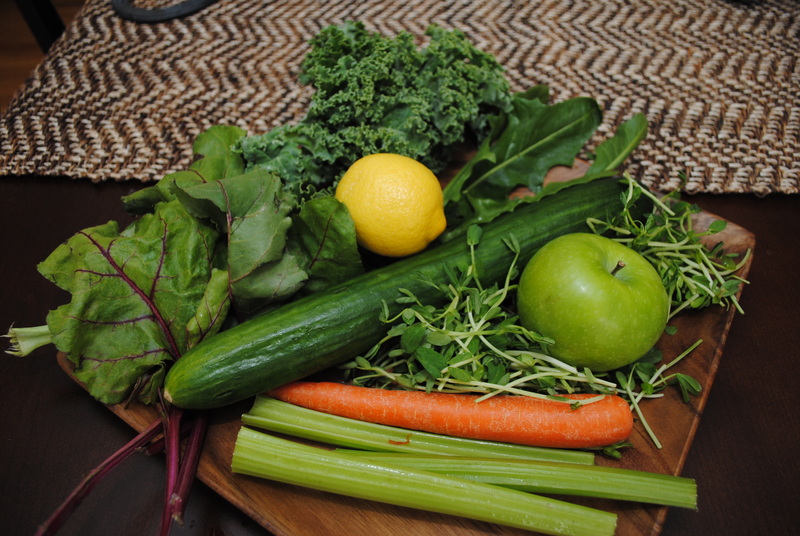 We are talking JUICING!!! I really didn’t start juicing until recently. Shocking, right? I wanted to start sooner but I was so in love with blending I kind of felt like my Vitamix might get jealous if I start bringing a juicer around. I was feeling like I wanted to try a juice fast, so I had a talk with my Vitamix and explained that there was going to be a juicer arriving soon and I will love them both the same amount, just in different ways. Now I know how it must feel when you are having child number two. Juicing is a pretty big deal right now. I think that’s swell. Anything that gets people interested in being healthier is fine by me. Many people claim juicing has cured all kinds of ailments, from acne and other skin conditions to neutralizing ulcerative colitis. That’s pretty powerful. I don’t know about all that jazz, although after watching the documentary SuperJuiceMe!, and seeing what it has done for myself personally, I’m pretty much convinced. There are plenty of other benefits that are obvious soon after you start to get your juice on. It’s been known to slow the aging process, regulate the bowels (ahem), and of course, help with weight loss and maintaining a healthy weight. Vitamins: Organic compounds that can only come from food and the sun. There are 13 essential vitamins. Vitamin A, eight vitamin B’s, and vitamins C, D, E and K.
Minerals: Plants take minerals from the soil and turn them into compounds that our bodies can absorb. Isn’t that nice of them? Always wanting to help us, those plants. Macro minerals like calcium and potassium are the biggies and then there are trace minerals like copper, iron and zinc. Antioxidants: These guys fight off free radicals. Free radicals float around and damage cells and accelerate aging. Antioxidants show those little a$$holes who’s boss. You’re the boss. Antioxidants work for free so hire as many as you can. Drink your juice, people. Enzymes: These little powerhouses are the catalyst for every reaction in the body. Sounds pretty important right? Enzymes are plentiful in raw foods and cooking food changes the structure of them making them less effective. This is a great starting point. It won’t yield too much juice and allow you to get a taste of what we are working with. If you are scared $h!tless this will help you ease in. There’s lots of time to add all kinds of super amazing items in the future. You will end up wanting more and more. Just look at the picture above and imagine eating all that at once with no dressing or anything to dip it in. Yeesh, that’s a lot. It would probably take me a while and I love raw vegetables. Now look at a glass of all this goodness juiced… That’s 12 ounces (1.5 cups). I can take that down in a few minutes and the energy and nutrients are being absorbed almost instantly. From the moment I started washing the ingredients until I was done cleaning the juicer it took me twelve minutes. That’s less time than it takes to go through all five lives in Candy Crush. You got this. I used to drink energy drinks (hangs head in shame). I loved that boost but my heart rate would accelerate and there were times I thought I might just have a heart attack. No more of that! Green juice to the rescue. Squeeze me out some liquid green and I’m ready to tackle my day. The best part is no inevitable crash after. Bonus! What about the pulp? After juicing you are left with a bucket of fiber. But, isn’t fiber good for me? Of course it is! Fiber itself doesn’t have nutritional value. It’s just meant to help “move things along” if you know what I mean. It’s a bulking and binding agent that makes it easier to get biz done on the throne. You want to drink your juice on an empty stomach. Drinking juice with an empty belly means you don’t need to worry about helping anything along. The juice will get absorbed. You need fiber for sure and you’ll get it because you’re tons of other healthy stuff like beans and whole fruits and vegetables, right? You may even be blending. Wink, wink. Run the pulp through your juicer for a second pass. Get every last, delicious drop. You are left with this pile of fiber pulp. No need to be a wasteypants and throw it away. You can add it to baking recipes, leave it outside for the birdies, or even better, compost it! Will I be posting something on composting? Does a bear $h!t in the woods? 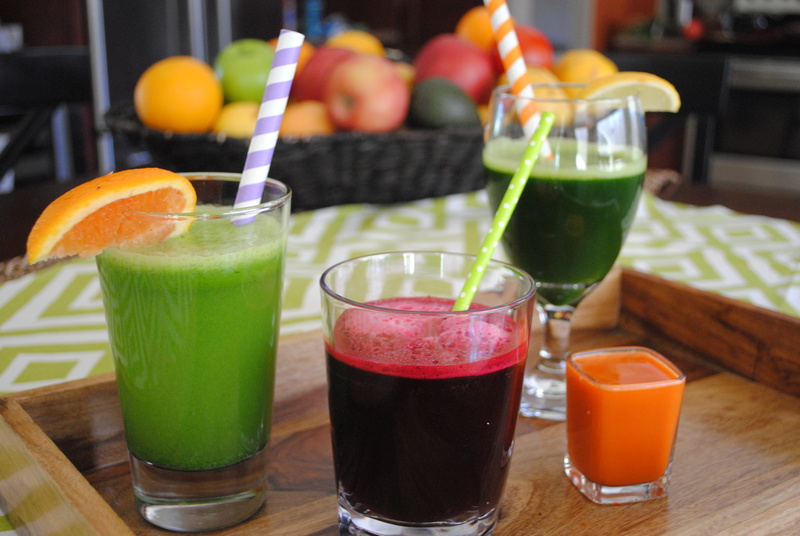 Drink your juice in the morning on an empty stomach or in the afternoon a few hours after lunch. Give it a nice open highway to get to it’s final destination…your cells. Store your juice in mason jars (as full as possible) in order to minimize exposure to air. 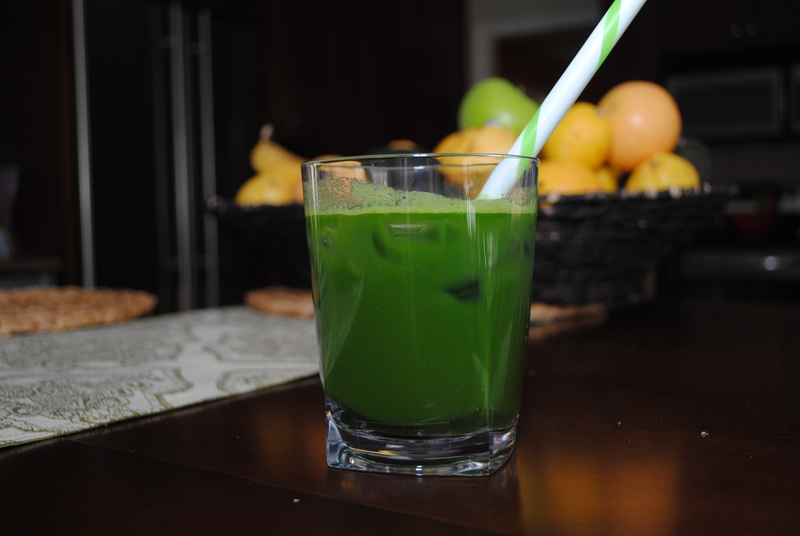 Ready to bask of the glow of green juiciness? Well, you need a juicer! Stay tuned for a post on “How To Buy a Juicer” for the low down. Are you enjoying greensypants?? Be sure to like greensypants on Facebook and follow on twitter! Share with your friends and tell me what greensypants should talk about next!